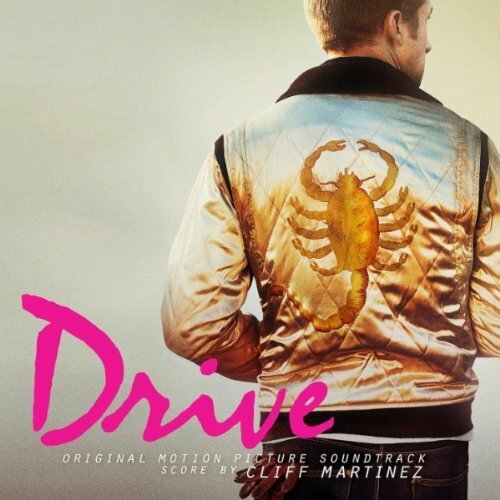 Drive Soundtrack for only $5! Amazon has the amazeballs soundtrack for Ryan Gosling’s spectacular film, DRIVE, for only FIVE DOLLARS. Go buy it. You’ll be happy you did. P.S. I won a Drive jacket. That makes me happy. This entry was posted on Tuesday, November 8th, 2011 at 4:06 pm	and is filed under Deals. You can follow any comments to this post through the RSS 2.0 feed. You can leave a response, or trackback from your own site.